Says "it has to be looked at"
Cardinal Egan's latest remarks on priest marriage has reignited the discussion. 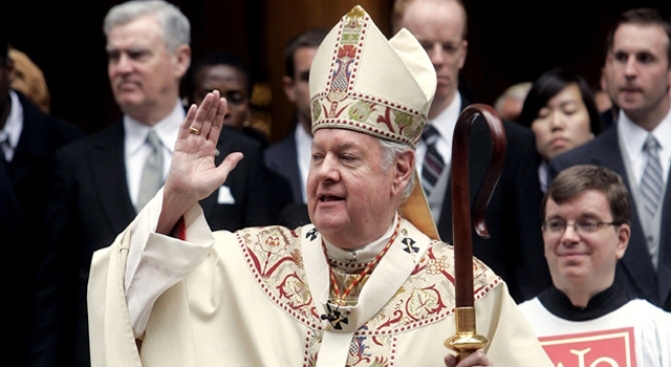 Cardinal Edward Egan ignited heavy discussions amongst his followers and Catholic Scholars when he said the church should consider ending celibacy rules and allow priests to marry. "It's a perfectly legitimate discussion," Egan said during an interview with Albany radio station Talk 1300. "I think it has to be looked at." Egan's brief comments on the subject came at the end of the March 10 interview, but it was enough to get tongues wagging about the centuries-old church requirement. The Vatican has signaled in the past that it's a closed issue, despite some indications of a discussion in the 1960s. The last three popes, including Pope Benedict, have killed any discussion of lifting the celibacy rules, according to The New York Times. Just weeks away from retirement, Cardinal Edward Egan is raising some eyebrows with his comments about marriage for priests. 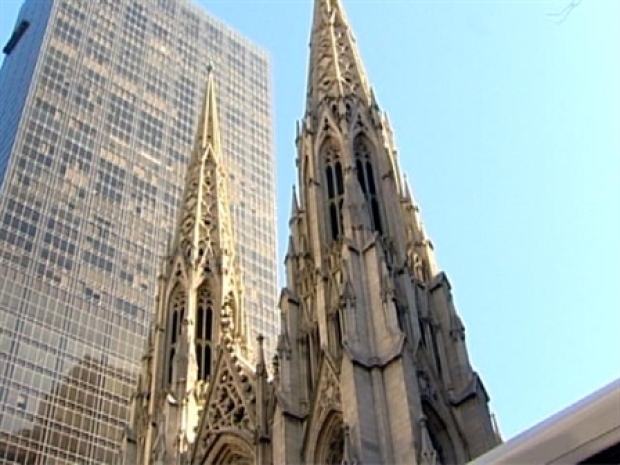 Egan's remarks come at the end of his tenure as New York Archbishop, raising questions about the motivation behind them. Was the conservative Cardinal giving a matter of fact response to a question of church law or was he really a reformer at heart? Regardless of his intent, the timing of the remarks have raised eyebrows. 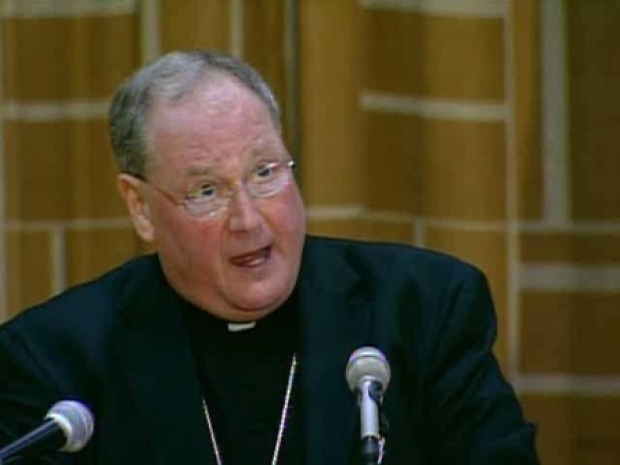 The 76-year-old cardinal, who has presided over 2.5 million New York Catholics for the last eight years, is retiring and will be officially replaced by Milwaukee Archbishop and fellow Irishman Timothy Dolan on April 15. Timothy Dolan is introduced as the new archbishop of the New York archdiocese. In 2003, 163 priests in the Milwaukee Archdiocese petitioned the United States Conference of Catholic Bishops to consider the idea of lifting the celibacy rules because of the shortage of priests. Their petition was adamantly denied by Dolan.